Coffee with the Poets and Writers, a monthly literary event held at Blue Mountain Coffee and Grill, 30 NC Hwy 141, Murphy, NC will hold a reading at 10:30 a.m., Wednesday, September 10 by two outstanding published poets, Carole Thompson of Blairsville and Peg Bresnahan of Transylvania County NC. The public is invited. 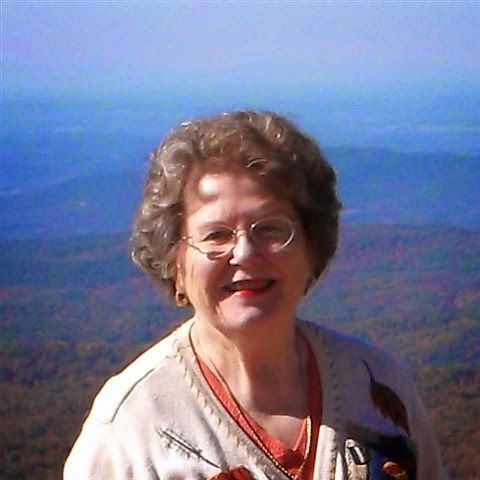 Carole Richard Thompson and her husband moved to Blairsville, in the North Georgia mountains, 21 years ago. 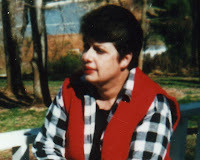 After being a portrait artist for many years, she began to study writing, and joined the North Carolina Writer’s Network. 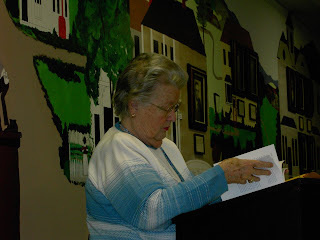 She credits her love for writing to her friend and mentor, Nancy Simpson, whose classes in creative writing and poetry have been her greatest source of inspiration. 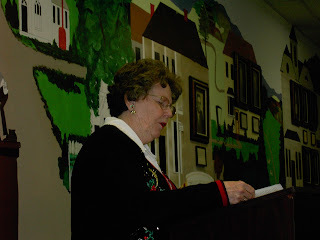 Her first short story, "A Bag of Sugar for Paula," was published in The Liquorian Magazine, and also the anthology, Christmas Presence, published by Catawba Press. Her story, "The Uniform" appeared in the anthology, Clotheslines, published by Catawba Press. 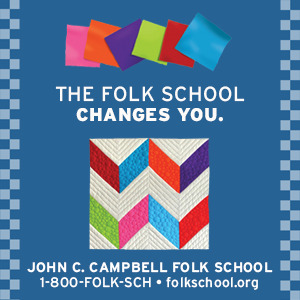 Her essay, “The Common Thread” won the 1991 NSDAR Best of Show and National Gold Honors Award in their National Heritage Committee, Literature and Drama Division Contest. 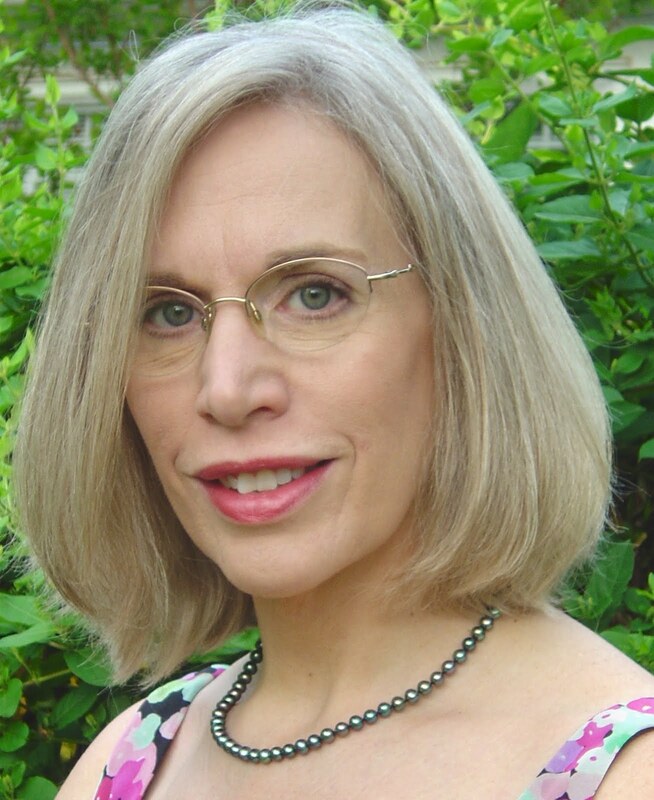 Carole’s poetry has appeared in anthologies, A Sense of Place, Echoes Across the Blue Ridge, and Women’s Spaces, Women’s Places as well as in poetry journals. 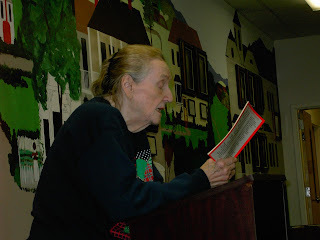 In 2013, her poetry book, Enough, was published by FutureCycle Press. 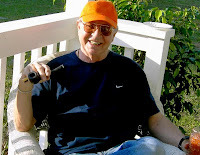 The title poem, “Enough,” is a compliment to a long marriage which endured ups and downs. She recalls wartime partings, letters, and phone calls – never enough. But in the later years, being together every day is now enough. Peg Bresnahan’s second poetry collection, In a Country None of Us Called Home, was recently published by Press 53. 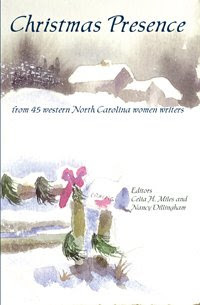 Peg is a member of the North Carolina Writers’ Network. She received her MFA in Poetry from Vermont College of Fine Arts in Montpeliar. 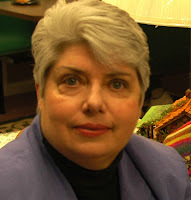 Her work has been published in numerous literary journals and anthologies. She lives in Cedar Mountain, NC with husband, sculptor, Dan Bresnahan. She says she moved to the mountains of western North Carolina and the land of waterfalls from the Door County Peninsula of Wisconsin, exchanging what she thinks of as the horizontal water of Lake Michigan for water that is decidedly vertical. 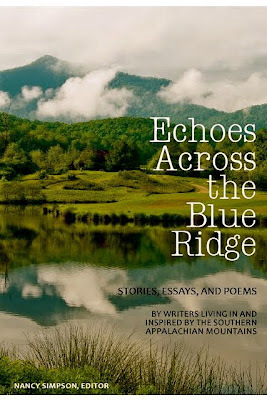 Kathy Smith Bowers, former Poet Laureate of North Carolina said of Peg’s latest book, "This is one of the most beautifully crafted and moving collections I have read in a long time." Coffee with the Poets and Writers is open to the public at no charge. Bring a poem or short story and read at Open Mic. Those attending are invited to join the writers and poets after the event as we pull tables together and enjoy a social hour. Coffee with the Poets and Writers is sponsored by North Carolina Writers’ Network West. 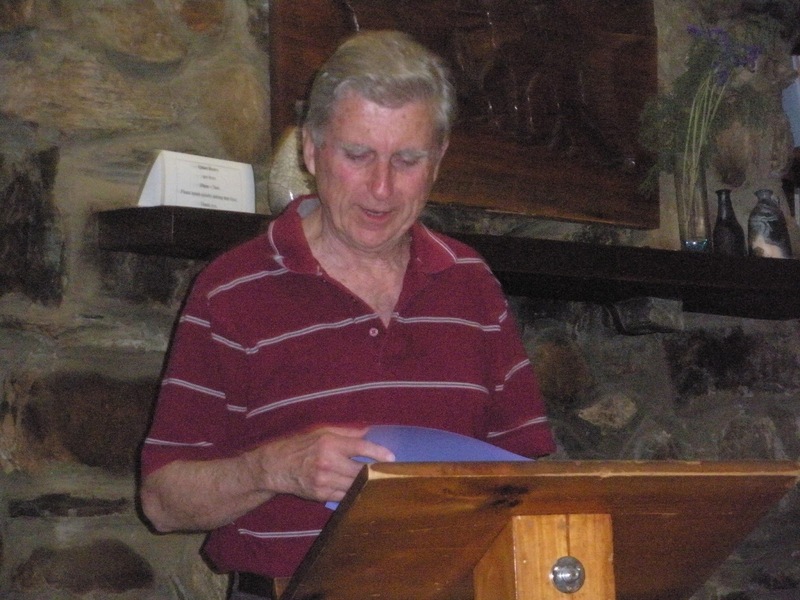 Contact NCWN West Representative, Glenda Beall, at 828-389-4441 or gcbmountaingirl@gmail.com for information. Photos made in December 2006. Carole Thompson, has a story in the anthology edited by Celia Miles, Clothes Lines. 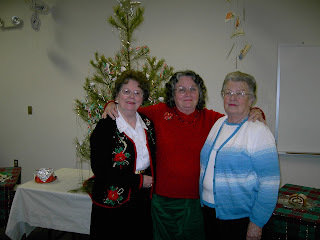 (Center)Nancy Gadsby, facilitor of Writing for Children group. 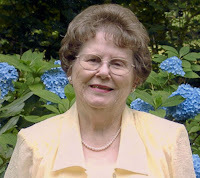 Estelle Rice has published numerous short stories, essays and poems. She also has a poetry chapbook published. This year, Thursday evening, December 17, at 7:00 p.m. our readers will be Glenda Barrett, Estelle Rice, and Carole Thompson. All stories must have a holiday theme. 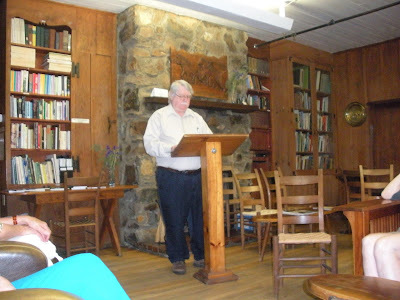 Open mic is held after the readings and refreshments are served.